Jazzsymphonic is an intimate space for music lovers, jazz musicians, classical performers, curious minds, people who have a good interest in great music and the creative artistic space in Kenya. In this little space, I offer my own views of what is happening in the jazz and classical sphere in Kenya. I give special attention to Kenyan musicians, their live performances, interviews I may conduct, and my own opinions about this intricate space. However, on my random music escapades, I do find myself writing about shows by international artists- some that happen in Kenya and outside Kenya. This site is dedicated to introducing people to spaces that appreciate live music, point out new music and new album releases. I review noteworthy live shows, the article pieces serve as a preview of the music. I hope to evoke new ways of thinking about music, give a little nudge towards appreciating the live music scene in Nairobi. It is my intention that what I chronologically diarise on this space will act as an introduction to one of the few facets of the Kenyan culture. “There are two kinds of music. Good music, and the other kind.” Duke Ellington. As a writer, I stick to the good side of music. On this platform, I do not share bad reviews or negative critiques. The decisions on what to include on Jazzsymphonic are my own and have been considered with a lot of care and time. 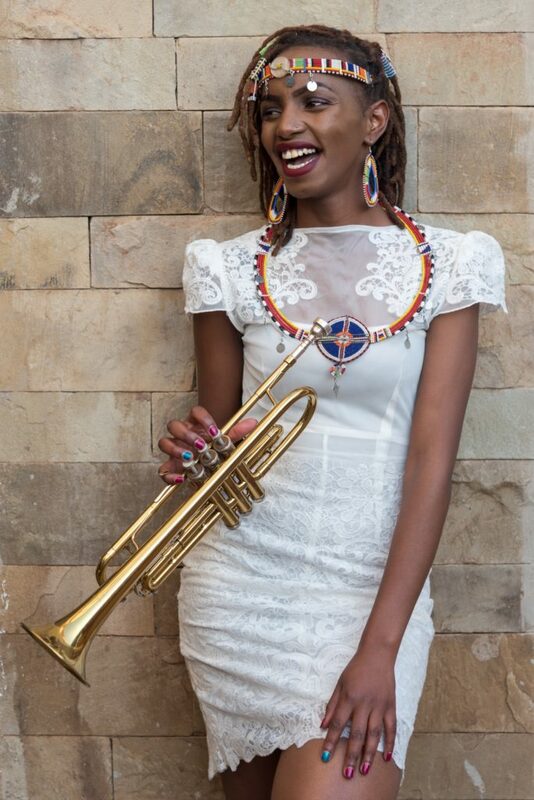 As Jazzsymphonic, my mission here is to take you on a Kenyan musical journey that is exceptional. It is a trek that will muse, the wonderful Classical music, Afro-Jazz and a mix of different undiscovered music. I hope this site encourages you to have a greater interest in music, and find it fun to enjoy. Contact Me on: info@jazzsymphonic.com or drop me a message below.